In the early days, you need all the help you can get, even if you can’t afford a big outlay. That’s where we come in. Our package offers you all the benefits of a monthly plan, plus a dedicated professional to build and maintain your website for you, while you get on with running your business. We'll let you host up to 2 domains as standard to protect your brand (e.g .co.uk. & .com). We'll also manage your renewals for you and help you to find the best domain name for your business and your website's page rank. We can also link to domains you have hosted elsewhere, if you prefer. Some 'build your own website' packages will let you host one domain for free, but often only for the first year, and there will be no hands-on guidance about the best domain name(s) to buy. We'll give you fast, secure, business grade web hosting as standard, including unlimited band-with and up 30 mail boxes connected with your domain. We'll also set up all your mailboxes for you. Many 'build your own website' packages will only let you connect 1 mailbox to your domain. Bandwidth and storage can also be limited. Cancel any time ... all you need to do is buy out your domain name(s) at cost. You are also free to take any content, pictures, html, css and js from your website with you. Most 'build your own website' plans will tie you in for at least 12 months. Providers like Wix won't let you export your work should you decide to move to another provider. Put simply, we will design and build you a website that will be a joy to navigate, and which will win you new business. We can design something completely original or adapt any premium template out there on the market. The choice is always yours. We're only ever a phone call away to thrash out your requirements, and we're always full of great ideas. We are technical experts, fully committed to helping your business to flourish. For the same price as a 'build your own website' plan, why on earth wouldn't you make us part of your team? Doing it yourself, takes you away from what you do best, and unless you have good technical skills, you'll always be limited in what you can achieve. Until your website is done you'll be paying for hosting, SSL, and other services you aren't even using yet, as well as missing out on new business. When someone visits your website, our ultimate goal is to get you a ‘conversion’ …. a phone call, a question, or even better, a solid order or booking. 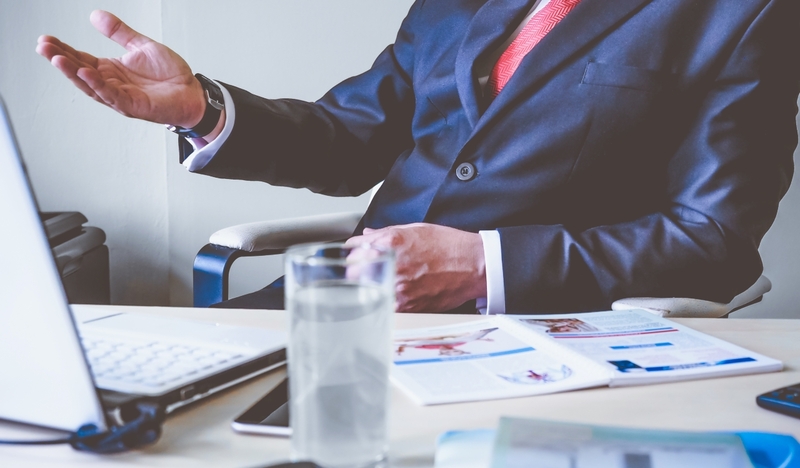 Whether it’s signing up, requesting a call-back, or submitting an enquiry, with a few expertly placed buttons, we make it easy and natural for your potential new lead to take the next step. This is an integral part of good website design. We will design and build a killer contact form for you, which your customers will feel happy and confident to complete, and which will be tailored specifically to elicit the information you need. All our forms block out spam without resorting to annoying and intrusive ‘Captcha’ forms that can you lose you leads. Some 'build your own website' packages will only let you set up certain types of forms through paid apps, so you may end up paying more for what you need. The smartphone is now the most popular way to browse the internet in the U.K. As a business, it is therefore mandatory for your website to work just as effectively on a smartphone or tablet, as it does on a full screen device. It is also critical to your page rank in mobile-related searches. From 'Bootstrap' to 'Foundation', we only ever use industry-standard, truly responsive frameworks to build websites for our clients. Rest assured, if we build you a website, that same website will ‘just work’, on any screen size, in any web modern browser, on any modern device. It’s that simple. With a ‘build your own website’ package, you'll never be able to fully control how your website looks on different devices. Some packages will actually serve up a different version of your website for different devices. Writing good copy and making a great visual impact that appeals to everyone, is a special skill. We will create the kind of original, engaging content that will earn you a great page rank, keep your visitors on the page, and win you new business. Just ask our customers. We also have access to thousands of premium images that come at no extra cost to you. Images available on a 'build your own website' plan will be widely used by other subscribers. Boiler plate text can be a starting point for content, but your page rank on Google will suffer if you rely on it too heavily. Keeping content fresh is vital for keeping your customers engaged and maintaining a good page rank on Google and other search engines. Once your website is up and running, we will perform up to 2 free updates per month for you. Just tell us what you need to add, change or take away, and we'll make it happen. Further updates will cost between £40 and £80 each, depending on complexity. Once you are in the cut and thrust of running your business, maintaining your website yourself is likely to become onerous. Much better to let us take care of it for you, for no extra cost! Having a good page rank on Google and other searches engines is critical, otherwise new customers will NEVER discover you on the internet. For professional web developers like us, good SEO starts before your first web page is even created. We take the time to understand who your potential customers are, where they are, how they might search for a business like yours, and who your page rank competitors might be. Once we have that understanding we build it into every aspect of your website … into the content we write, into the page titles we choose, into the keywords we use, and the HTML tags we put them in. Everything possible is done to target your customers AND your competitors. This is a complex process and we are experts at it. It will set your website apart from your competitors for years to come. ‘Make your own website’ builders simply can’t 'hand-hold' you through a process as complex as Search Engine Optimization. This is why so many websites built in this way fail to get a good page rank. Giving you some tools to populate your metatags and to register your website on Google, just doesn’t cut it. 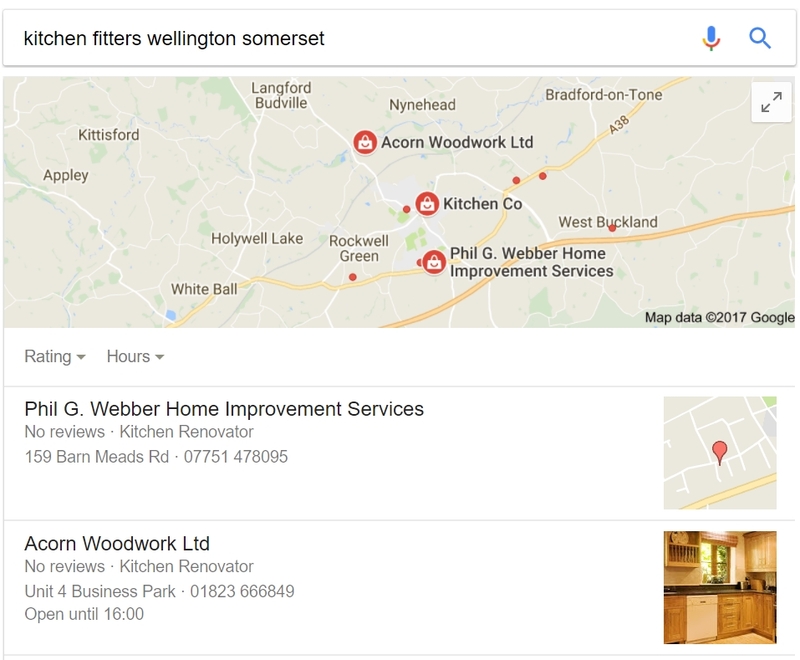 We can get you properly listed on Google’s online business directory so you show up when people google for businesses like yours in your area. This can be a real boost to your visibility in local searches. We’ll make sure that your contact details, address, open hours etc are correct and we’ll link your listing to your website. We’ll put you in the right categories so that you show up in the most relevant searches, and we’ll look after your listing to ensure that your information stays accurate over time. If you have an established social media following, displaying your likes or followers on your website shows that people are endorsing your business or your work, and it builds trust in your brand. It also makes perfect business sense to invite your website visitors to act as “ambassadors” on your behalf and to promote your website, and your business within their own social media networks. This in turn, drives more visitors to your website, thereby boosting your page rank, so that even more people will find you on the open web. Whether its Facebook, Instagram, Twitter or LinkedIn, we will add whatever plugins or ‘buttons’ you need to allow your website visitors to like, recommend, share or comment on your website, or to follow and link through to your social media feeds for more content … all as standard. If you use Facebook to publicise special events and offers, we can also add page plugins which will display those events directly on your website. 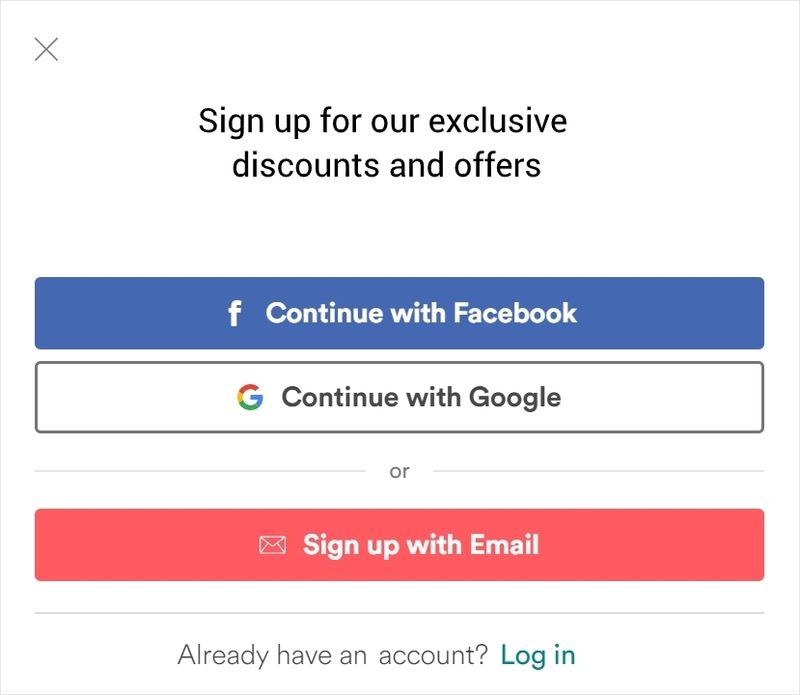 Some ‘build your own website’ plans will only let you embed social media share buttons and social feeds through paid apps. .. and you don’t have to lift a finger to build your website yourself. Some premium website builder plans come with advanced features and services you may never use, or which might not be critical to your business straight away. Whether you plan to start selling online, or you want to start a blog, our plans are flexible, and allow you to add new features and services as your business grows. We’ll always give you two updates per month for free with your monthly plan, and we will perform further updates for you from as little as £40 a time. However, if you need to make a lot of small updates every month, and you would the like freedom to this yourself easily and cheaply, then XpressEditor could be the package could be for you. Includes SSL certificate, dedicated IP & free version of XpressMemberFul for secure login. Some website builder plans will offer you a monthly report with statistics about how your website is doing …. how many people are seeing it in search results for example, and which searches are getting you the most hits. However, they can’t help you to understand all these stats on a one-to-one basis, or take corrective action for you when its needed. That’s where we come in. For just an extra £12.99 per month we’ll keep your website on track. We’ll explain month on month how your website is doing compared to the month before, what we have done to make improvements, and what we plan do in the coming month. Have a blog that looks exactly like the rest of your website. Log in securely to create to new posts, or articles, or edit existing ones. Create your own titles, add your own pictures and links, bold, italicize, underline and centre or indent text. Simple What-You-See-Is-What-You-Get editor included. Let your blog posts be found easily on google - page names and titles for each blog post are SEO friendly. Allow your readers to share your posts with their own social media networks. If you are doing a promotion, having a ready-made list of email contacts who already like your brand is invaluable. One of the best ways to harvest those mail contacts is through your website. Your contact form is a good start, but getting people to become members by offering sweeteners like regular discounts and special offers can be several times more effective. Your members will also act as ambassadors for your brand. Includes SSL certificate, dedicated IP and free version of XpressCart for taking payments.